Financial services giant Fidelity has provided an update on the ongoing work geared towards the launch of its cryptocurrency trading and custody platform. 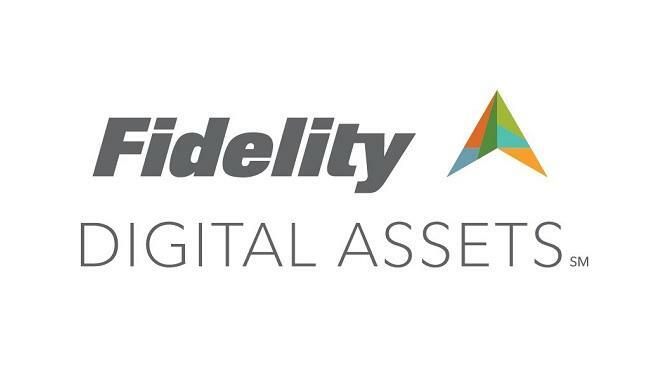 In October 2018, Fidelity announced “Fidelity Digital Assets,” the new company will offer enterprise-quality custody and trade execution services for cryptocurrencies to sophisticated institutional investors. Furthermore, the company said that its operations, risk, and compliance teams are actively working with auditors to refine policies and procedures, adapt existing operational processes, and to establish new benchmarks focused on cryptocurrencies. “Over the next several months, we will thoughtfully engage with and stage prospective clients based on their needs, jurisdiction, and other factors,” it added. Although Fidelity did not reveal the timeline for the full launch, sources familiar with the matter recently told Bloomberg that the company is aiming for a March launch date for its crypto custody service.